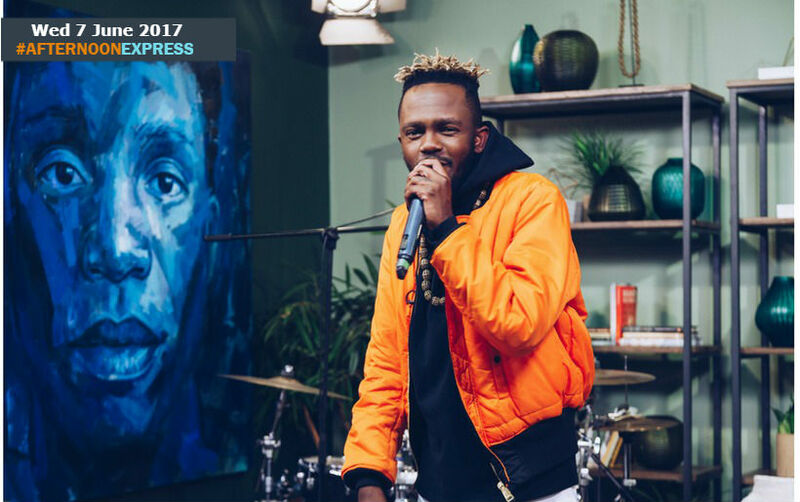 Kwesta has been in the hip hop industry for over 10 years and has been a favourite with the genre listeners for almost as long, but it has only recently that he has been awarded for all his hard work. “Da King of African Rap” (DaKAR) has probably had the best 12 months anyone can ask for, his collaboration with Cassper Nyovest got over 4 million views on YouTube, it recently even went 5 times platinum. His music video ‘Ngiyazfela Ngawe’ has over 2 million and he recently got married to his long-time girlfriend and mother of his daughter, to whom he dedicated the so too. He was nominated 5 times at this year’s Metro Awards but unfortunately didn’t win, however at the South African Music Awards, he stole the show and took home most of the awards for the night. "When you're in the industry for a long time and you finally get a well done from your peers it's a great feeling. But I am still light-headed, mostly humbled and very grateful for my fans who are amazing," he has said.